Tatiana Kolchanova holds a Ph.D. from the Tchaikovsky Conservatory in Moscow, Russia, has 30 years of performing and 22 years of teaching experience, including Moscow Tchaikovsky Conservatory. Tatiana worked as a violinist for the Russian Central Radio and TV 'Bolshoy' Symphony Orchestra for eight years, and was First Violin for the Glinka State (Russia) Quartet for ten years. She has toured extensively throughout the world including performances at Carnegie Hall, New York and Conzertgebouw, Amsterdam. After moving to USA in 2007 Tatiana worked as assistant of concertmaster of Vancouver Symphony for 6 years, was a core regular player with Portland Opera for four years, as well as substitute with Oregon Symphony, participated in Festivals and Chamber programs. Currently Tatiana lives in Washougal, WA. 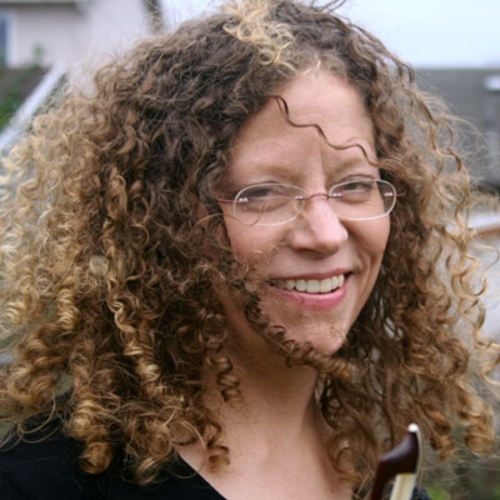 She is a founder of Music&Arts Academy in Camas, WA, where she teaches at; a founder and conductor of Camas-Washougal Community Orchestra; performs with several local chamber music groups. 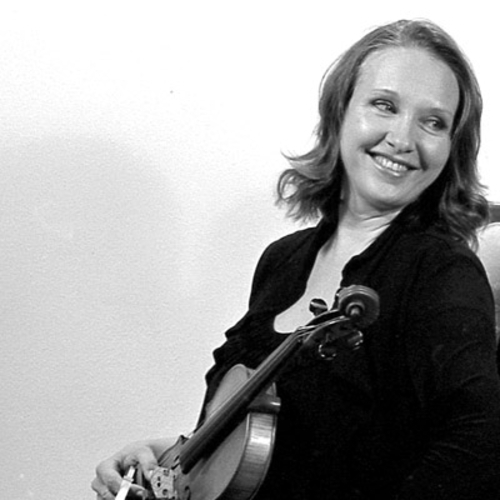 Mary Rowell (Violin/Viola) is a freelance professional musician and teacher in the Portland area. Mary's violin playing has been described as "brilliant" by Anne Voegtlin of the Columbian. Collaborations include performing with Andy Stein of Prairie Home Companion fame, Al Stewart and Thomas Rheingans (live from the Fries). As a freelancer, she plays many styles including, period playing (baroque violin and viola. Currently, Mary is Concertmaster of the Bach Cantata Choir Orchestra, subs with Portland Baroque Orchestra, plays regularly at Portland Center Stage and is in a violin duo with Tatiana Kolchanova. Mary received her Masters in Music from Portland State studying with Carol Sindell. She lives in Southeast Portland with her piano-technician husband, cats, chickens and bees.